The call came in Thursday morning to University of Cincinnati Medical Center from first responders on Fountain Square. 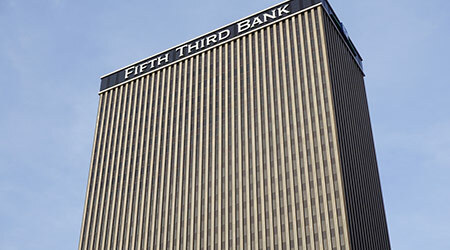 Inside 10 to 15 minutes, dozens of trauma and emergency caregivers mobilized for the injured from the Fifth Third Center shooting, according to an article on the Cincinnati.com website. “This is something we can only do at a hospital like this,” said Dr. Amy Makley, a trauma surgeon and UCMC’s trauma medical director, a day after the city’s worst mass shooting since 2013. A man with a 9mm handgun shot five people, and three died. The two other victims are recovering at UCMC, including one shot 12 times. Police shot and killed the gunman. Since 1996, the American College of Surgeons has certified UCMC as a Level I trauma center, the only such facility in the region.